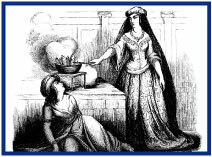 In medieval times a hired servant could be whipped, beaten, imprisoned, or cast out with nothing for even minor errors, real or imagined. There wasn't much they could do about it either. Fortunately in the US there are plenty of laws and regulations which protect domestic servants from such horrific treatment. It could even be argued that now the employer needs protection with the threat of fraudulent lawsuits and ruined reputations ever looming. Labor laws, wage and tax regulations, theft and physical abuse, made even worse if children are present are among the potential risks of hired staff, especially if they also live in the same house. ACE Private Risk Services has put together a white paper discussing the risks and common hiring mistakes as well as proper steps to take to help protect your High Net worth clients. Among the suggestions are; EPLI and Workers Comp coverages, itemized inland marine and umbrella policies as well as extending Auto coverage if the employee uses their own car in the course of their employment. The ACE Platinum Portfolio, often with just one policy, can provide superior coverage for your high net worth clients' homes, vacation properties, autos, jewelry and valuable collections, watercraft, and personal liability. The portfolio approach has many advantages: It minimizes coverage gaps and wasteful duplications that can occur with a collection of standard industry policies. It earns an overall discount, so your clients get seamless protection as well as the most value for their premium dollar. 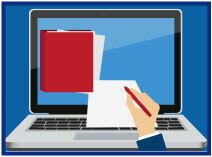 In most instances, the client will have just one policy to track and one bill to pay. 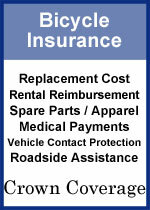 Deductible Reserve included with $2,500 ded. or higher. Identity Fraud Expenses Included $100,000. To check coverage availability for your state log into www.bigimarkets.com and look under Affluent Program - New Business. 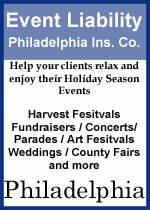 Did you know Ben Franklin wanted the turkey, not the eagle, to be the national symbol of the United States? The movie "1776" has Franklin arguing for the turkey over the eagle. While it's a common myth that he did argue for the turkey, in reality he simply though the turkey was more noble. Despite its presence at nearly all American tables (~90%) this Thursday there is no evidence turkey was at the first Thanksgiving in 1621. Fossil evidence date turkeys back at least 10 million years. They are the only poultry native to North America. Domesticated turkeys are flightless, but wild turkeys can fly as fast as 55 mph. The heaviest turkey ever raised was 86lb. Columbus named them Tuka, which is Tamil for peacock because he originally thought he had reached India. An American Indian name (tribe unknown) was "firkee". 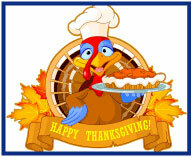 Whether you have turkey, turbaducken or tofurkey we at Big "I" Markets hope you have a happy and safe Thanksgiving Day. 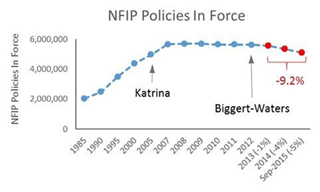 Glaciers are melting, flood zones are growing…and we have fewer NFIP insurance policies? As Robin, the Boy Wonder, might observe, "Holy risk miscalculations, Batman!". 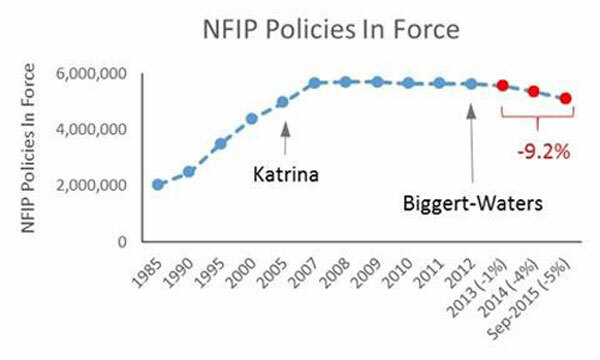 Indeed, while many in the industry point to Biggert-Waters as the reason for higher NFIP lapse rates, the fact is flood premiums are still subsidized by tax-payers. And, does anyone really think the jet stream won't change again, the ice won't melt all at once or the spring storms won't come? Apparently 500,000+ homeowners (-9.2% PIF decline) are saying that with their actions. What can you do? Don't let your insureds and prospects ignore their risks easily! 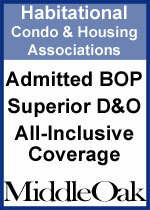 IIABA's endorsed flood provider, Selective Insurance, is a mouse click away on Big "I" Markets. Ask your clients to acknowledge they do not want flood insurance by sending them in a DocuSign flood declination form (Acord 60). 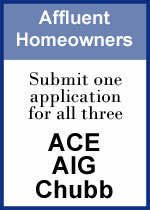 If you don't have that form, your state association staff can get one for you or you can get it at www.iiaba.net/vrc. Test Question/Prize: The first person that gets this correct and emails me at paul.buse@iiaba.net will get my vintage Big "I" logo cigarette lighter. It is 1980s vintage with old IIAA logo. Here's the question. Which type of loss data is NOT available by state and is only available nationally? Congrats to our agent in New Jersey on a garage pac sale of $2,343 in premium!